Donald Charles Storms, Jr., age 76, of Clayton Center, IA, died Tuesday, March 19, 2019, at the University of Iowa Hospitals surrounded by his family. He was born on June 16, 1942 in Richland Center Wis, the son of Donald Sr. & Norma Storms. 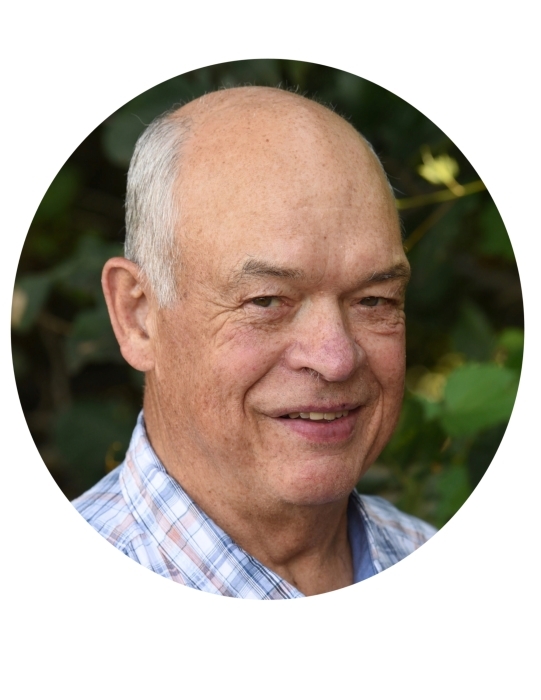 Don grew up in the Richland Center area where he attended the Pleasant Hill Country School through 8th grade and graduated from the Muscoda Public High School in 1960. On January 18, 1975, Don was united in marriage with Jean Stroschein in Richland Center, Wisconsin. For many years Don worked in the agriculture industry in the area of genetic engineering for Tri-State Breeders and Select Sires. He also worked for Dairy Herd Improvement Association as DHIA supervisor. He enjoyed helping farmers with their dairy herd production needs but even more than that he loved and considered all his herd owners/families an extension of his own family. Fishing, hunting, gardening, vacationing with his family in Mercer, Wisconsin and going on Burlington Trailways trips with Jean were some of Don’s favorite things to do. He cherished his children, grandchildren, great grandchildren, family and brothers and sisters in Christ. It was his joy and privilege to teach his children and grandchildren the truth of God’s Word and pray for their salvation. Don will be forever loved and cherished by his wife of 44 years Jean; children, Deanna (Jerry) Ewert, Dawn (Mitch) Marks, Brian (Michele) Storms, Jeff (Amy) Storms, Sheri (Jon) Stickney & Suzanne (Andy) Stone; 18 grandchildren; 3 great grandchildren; brother Dennis (Karen) Storms and many other relatives and friends. Don was preceded in death by his parents, Donald Sr. and Norma Storms, and a brother David Storms.